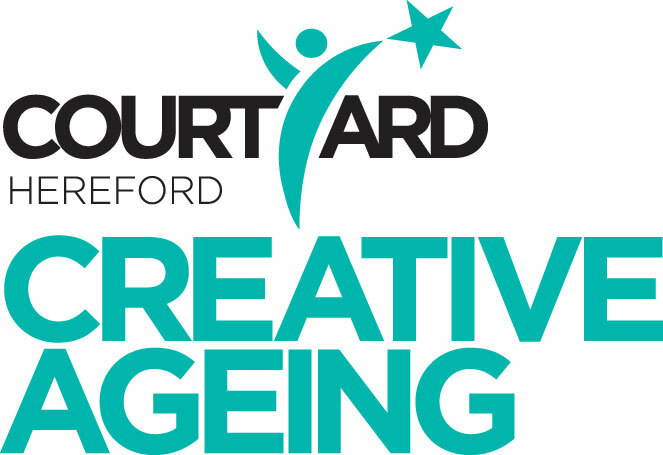 Join our new creative ageing class, bringing together older people and preschool children. This creative session allows participants to communicate through 'play' activities, including music, movement, sand, puppets and visual arts. come along to experience the joy of playing together.